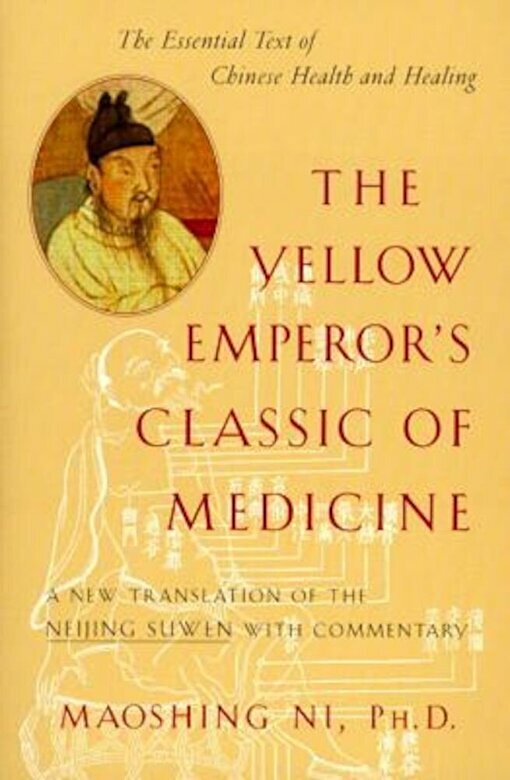 Written in the form of a discourse between Huang Di and his ministers, The Yellow Emperor's Classic of Medicine contains a wealth of knowledge, including etiology, physiology, diagnosis, therapy, and prevention of disease, as well as in-depth investigation of such diverse subjects as ethics, psychology, and cosmology. All of these subjects are discussed in a holistic context that says life is not fragmented, as in the model provided by modern science, but rather that all the pieces make up an interconnected whole. By revealing the natural laws of this holistic universe, the book offers much practical advice on how to promote a long, happy, and healthy life. The original text of the Neijing presents broad concepts and is often brief with details. The translator's elucidations and interpretations, incorporated into the translation, help not only to clarify the meaning of the text but also to make it a highly readable narrative for students--as well as for everyone curious about the underlying principles of Chinese medicine.